We have been manufacturing and supplying complete LPG and CNG installations to vehicles around the world for over 20 years. If you ever had a car with a gas installation most likely it was our system even though you didn't even know it! 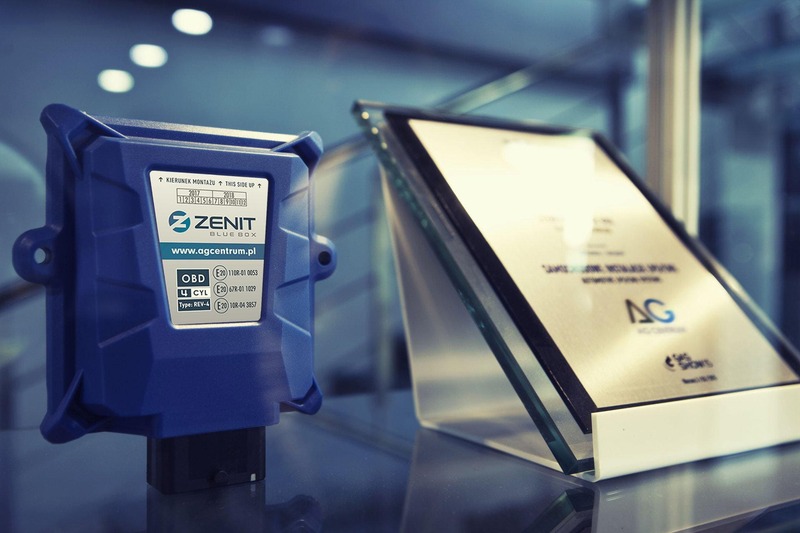 The AG Centrum company has developed a modern solution that perfectly suited for vehicles with gas installation. 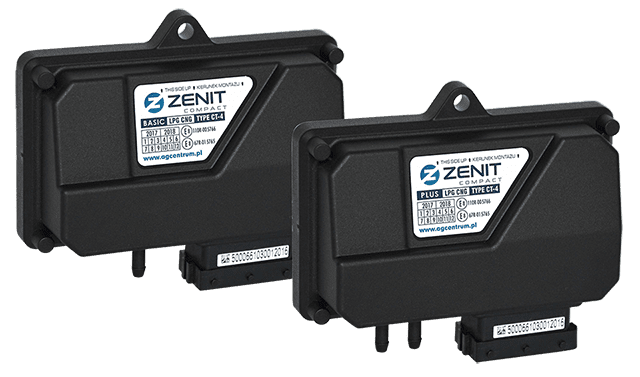 Zenit Compact is an innovative and technologically advanced LPG/CNG electronic control unit. It is equipped with latest-generation processor, thus after installation and calibration it is fully compatible with car engine. 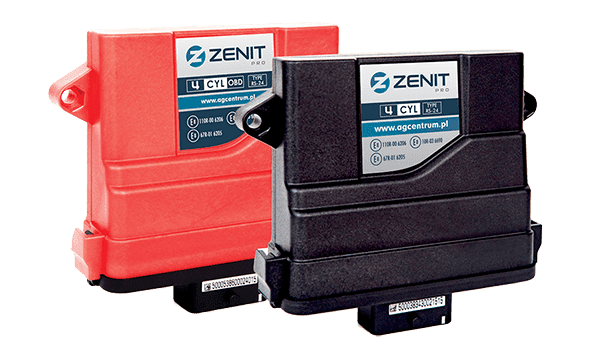 Zenit Compact is dedicated to 4-cylinder cars powered by gasoline and it is available in two versions: BASIC and PLUS. Modern controller for sequential gas power supply systems in the volatile phase is dedicated for 4 cylinders engines. 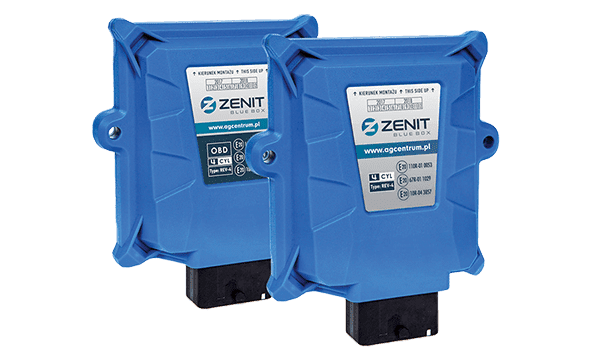 During designing Zenit Pro control unit we have used not only fifteen years of experience in LPG trade but also new technologies. 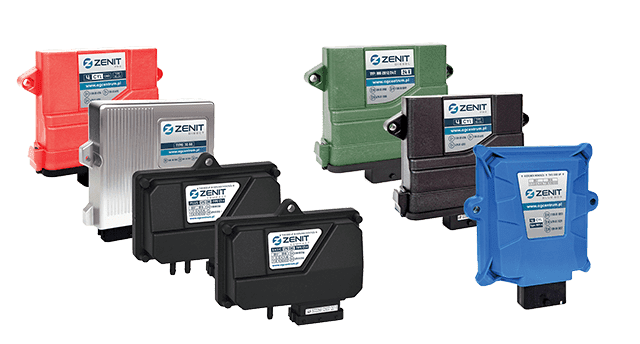 New product in Premium Category is dedicated for cars with 4, 6, 8 cylinder engines and is also available in OBD version.